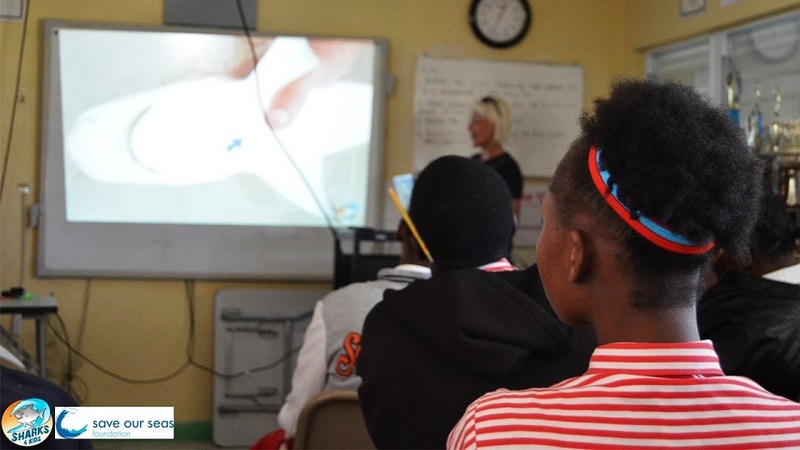 As expected, last week was an absolute success in Abaco as we hosted Sharks4Kids to present at multiple public schools on Great Abaco Island (previous post here). 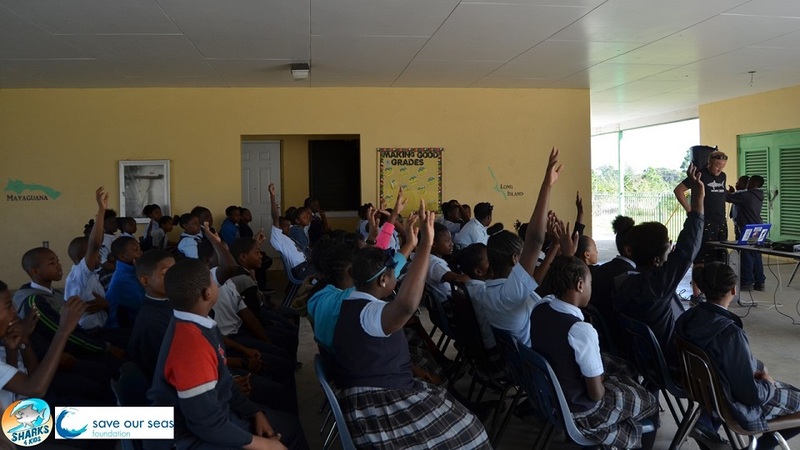 We started our week down south in Sandy Point at JA Pinder Primary, then to Crossing Rocks Public School, making our way to Central Abaco Primary School, and then finished up north in Cooper’s Town at SC Bootle’s Secondary Primary. Over the course of three days we were able to see over 200 students ranging from ages 3 to 16 years old! 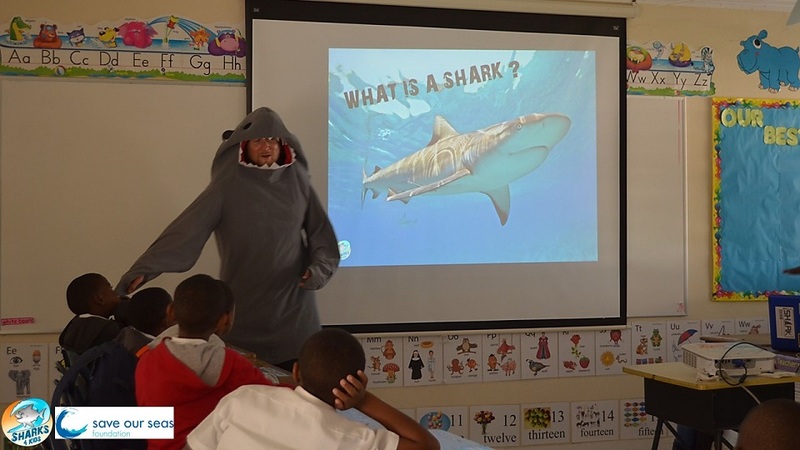 Our main goals were to introduce shark education into Abaco’s public schools and increase Bahamian knowledge that The Bahamas is now a Shark Sanctuary. Since 2011, The Bahamas became the fourth, and largest at its time, shark sanctuary prohibiting commercial shark fishing and recreational shark fishing to be only catch and release. 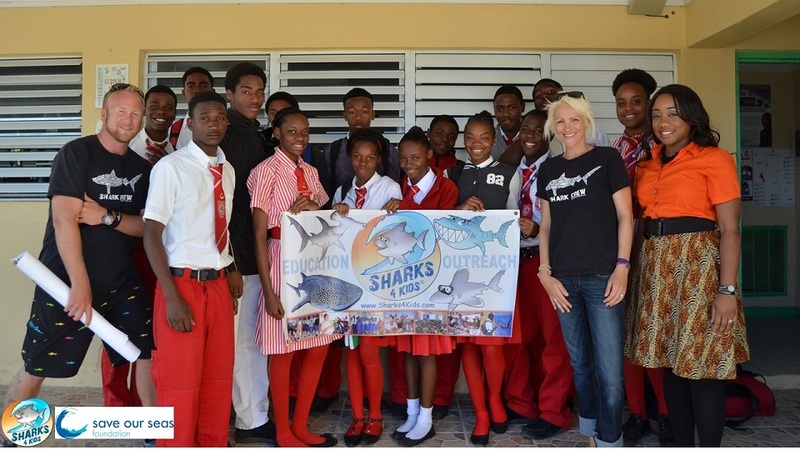 However, within the dozens of schools Sharks4Kids has visited in The Bahamas, very few students or teachers are aware of their protection. Each class was very engaged in our talk and asked questions till the very end. 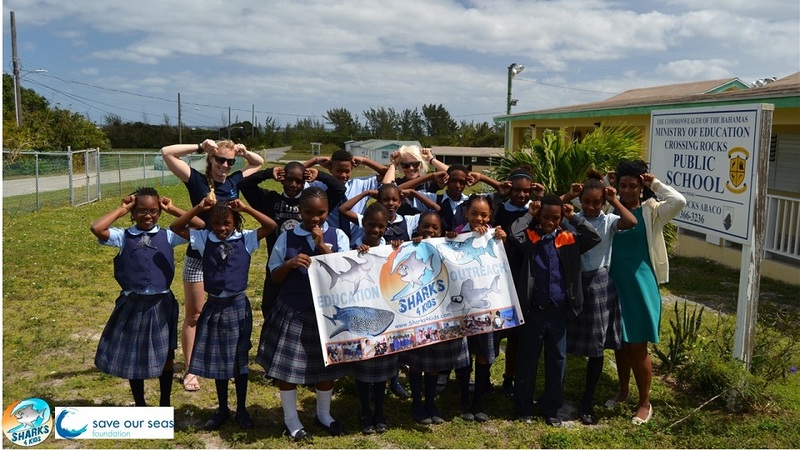 We are greatly looking forward to continuing shark outreach in Abaco with the collaboration of Sharks4Kids in the near future. Please be sure to check out their website for more information and readily available materials for teachers and students. A great thank you to Friends of the Environment and to all the teachers who made this possible: Ms. Brennell Higgs, Ms. Eva Arthur, Ms. Sophia Butler, Mr. James Richard, and Mr. Paul Knowles. That’s awesome! 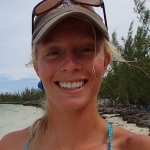 I was also looking at the fishing app Abaco Scientist posted about recently. That was a great resource and it makes it very clear about sharks being protected. It’s helpful in other ways too. Congratulations again on your successful educational spree!